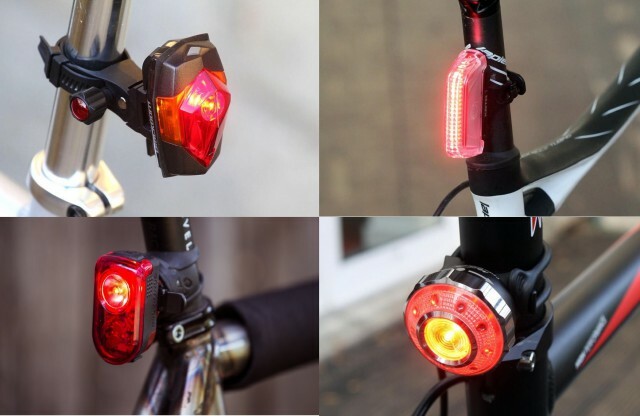 When it comes to bike lights and safety, having a good rear light is probably more important than having a good front one. So when buying a bike light its worth shopping around both for a good light and a good deal. We’ve compiled our list of the best rear lights around for a range of prices. 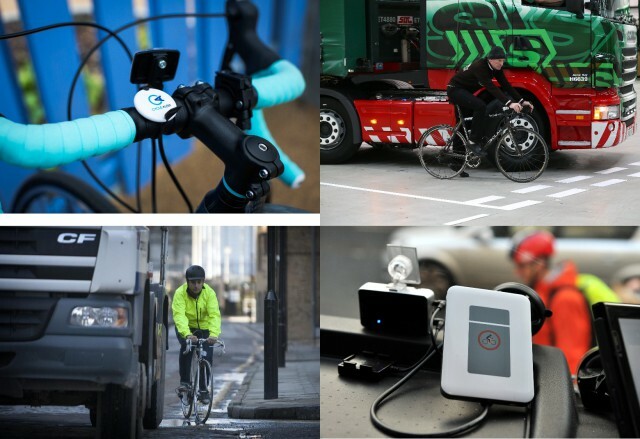 Cycle Alert is an innovative piece of technology with a goal of making cyclists more visible on the roads and reducing serious injuries and fatalities - well we can get behind that. A survey looking at attitudes towards cycling in the UK, has found that 75% of people want the government to invest more in order to make cycling safer. A new university study has found that helmets worn by cyclists could well save their lives, particularly in collisions with slower moving cars. 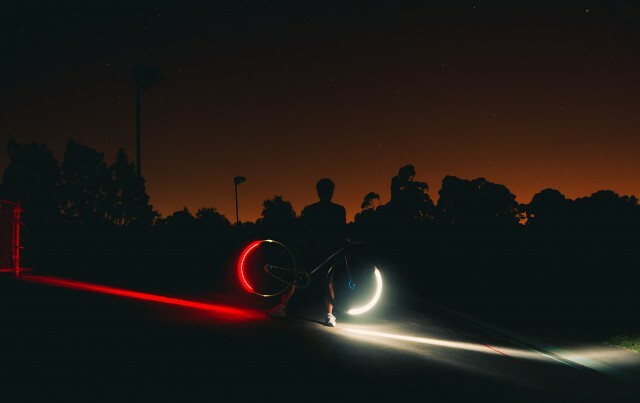 There's a huge range of interesting and innovative technologies available for cyclists these days, and when it come to lighting, this couldn't be more true. 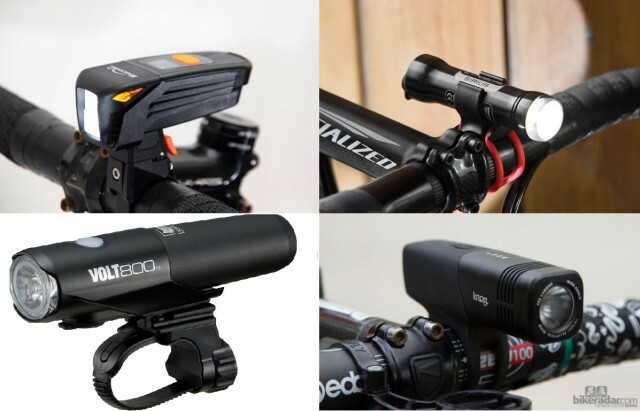 Take a look below at a selection of the best bike lighting gadgets on the market right now! If you’re heading onto the road this winter, one problem you will most likely have to deal with is having your sunglasses repeatedly mist up. Although not the most obvious issue, once those glasses mist up, your vision is impaired and can put you and other road users in danger. Should the safer lorry scheme be extended beyond just London?